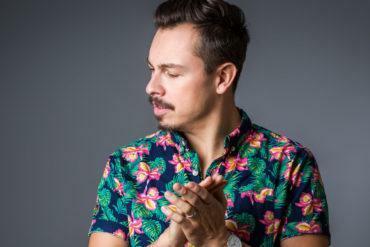 Italian duo Anderblast lands on Mark Knight’ imprint Toolroom with the brand new single ‘Metamorfosi’. 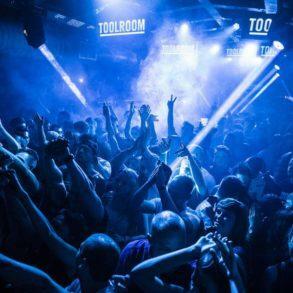 Toolroom, one of the leading label on the house and tech panorama has always been famous for delivering high-quality music. This is the case of the brand new Anderblast release ‘Metamorfosi’. 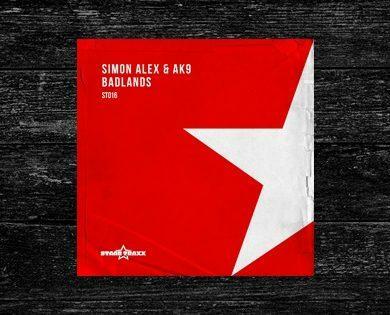 Released only last week, the record has already created some damage and turned the dancefloors on fire. 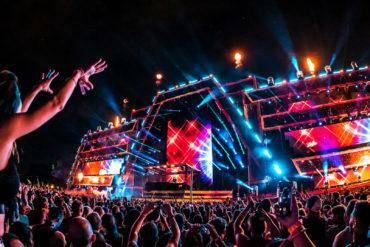 Featuring high energetic kicks and a bubbling baseline, ‘Metamorfosi’ imposes the rhythm with the top plucked melody. Roaring sirens and high impact synths layered over the top of a club-ready tech house groove ensure maximum impact on those bigger floors. 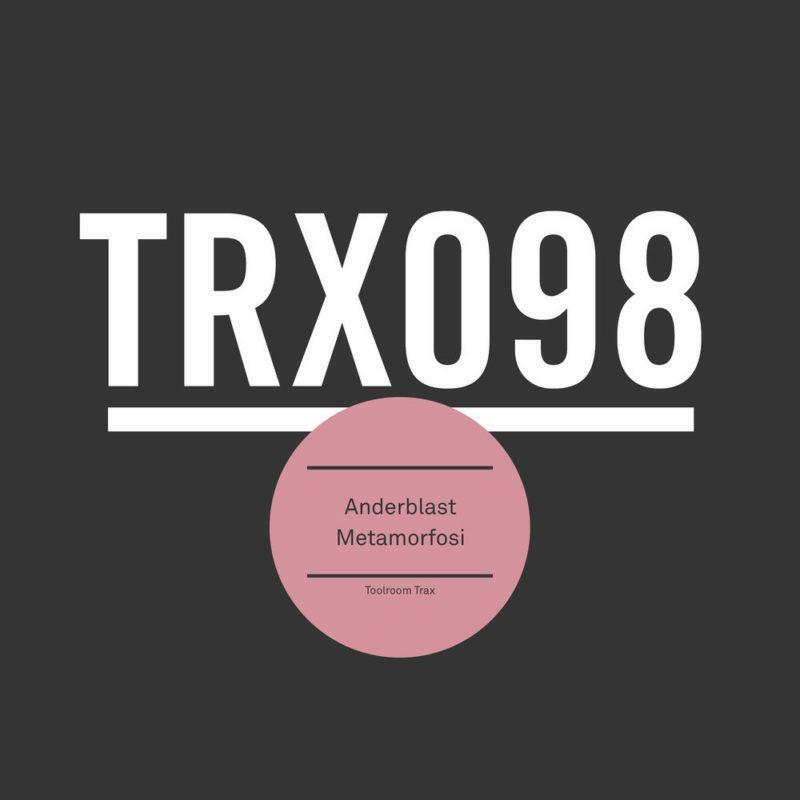 ‘Metamorfosi’ is the debut track for Anderblast on Toolroom. 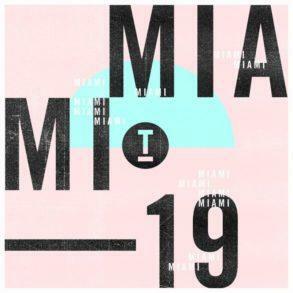 The track is available now on Toolroom Traxx, a division on the main label. 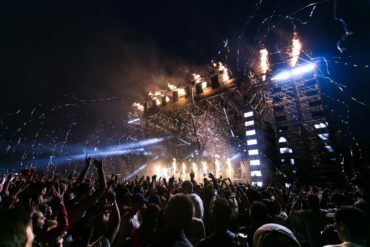 The duo has recently seen an increase in popularity, thanks first to the amazing release on Steve Angello’s SIZE Records as well as with their own imprint. 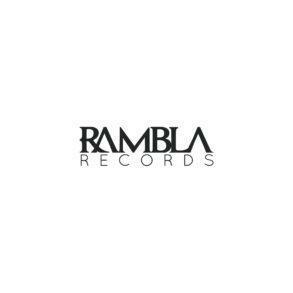 Rambla Records, founded more than a year ago, has released great tunes all over the last year welcoming great names as Milani, JP Candela, Funkybeat, Dumbers and more. ‘Metamorfosi’ has already been supported by label boss Mark Knight as well as by Joe T Vannelli on his radio show. 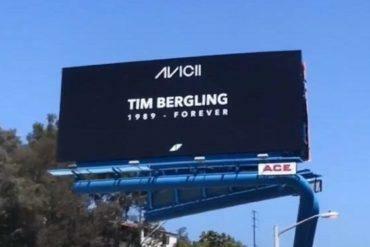 The track is available for the download from this link.